As tough as it looks, concrete can’t last forever. Your driveway may need replacement as soon as the concrete starts showing signs of wear and tear. 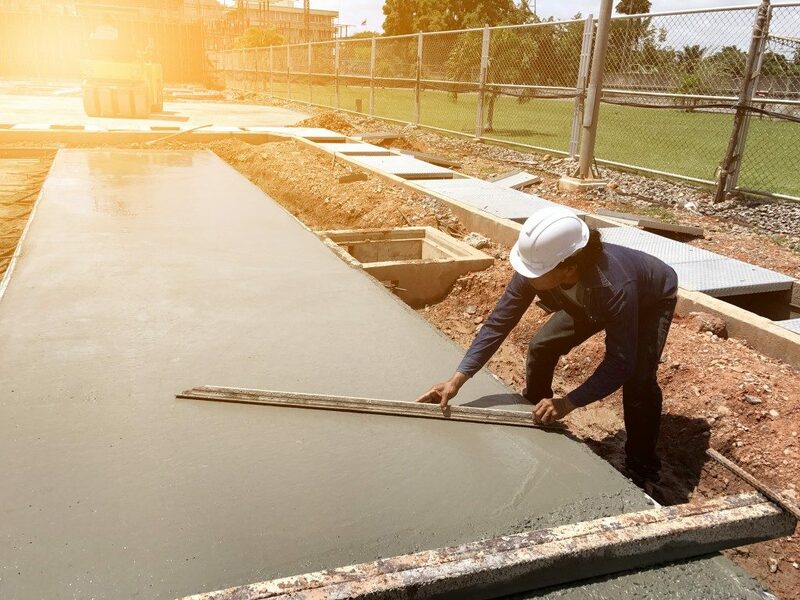 Fortunately, concrete destruction is a little slow, so if you jump on it quickly, you can save yourself from big expenses or unnecessary trouble. This one’s fairly obvious but unfortunately, many homeowners choose to be blind to this external sign. Many experts on concrete replacement in Kansas City recommend working on your concrete as soon as the cracks start to appear. The cracks usually occur due to the soil underneath expanding and contracting. You’d want those cracks filled in to guarantee the sturdiness of the material. Water damage can be problematic in the long run, causing a structural defect on the concrete and making it more vulnerable to damage. If the water pools around the concrete, this also means there’s a problem with the drainage in your area. In addition, note that the exterior of concrete usually has a thin layer to protect it from water damage. The layering grows thin over time; if the water pools on the surface, it means you’ll need to add another coat over there. Leave it alone for long and you might need to replace the entire surface soon. Another obvious sign is when the surface of the concrete becomes uneven. Weather problems, contracting of the soil, expansion of the soil, and even substandard construction can be the reason for the unevenness. The best solution for this is to replace the concrete entirely and hiring contractors who know exactly what they’re doing. If left unresolved, the problem may cause the structure to crash, making you spend more than you need for the repair. This is a sure sign that’s something wrong. If the walls and floors seem to be sinking, you need to seek expert advice. Check to see the location of the sink. If it’s near the foundation, you might need to evacuate during repairs to make sure the whole family is safe. Sinking usually means there’s a structural defect or that the soil is giving way with the foundations losing their hold on the surface. Wallpapers and doors are small indicators that concrete replacement is just around the corner. Even if there’s a small shift in the concrete, you’ll find that the door starts getting stuck when closed or opened because the space between them closes down. Wallpapers may also rip or have scrunches for no apparent reason as the concrete walls move on their own. If this happens, you might want to start checking the concrete for cracks. Of course, after noticing these signs, the next step is to find a professional who can replace the concrete for you. Fortunately, many companies can provide this service at an excellent quality without the extremely high cost. Read more at Catsup and Mustard.